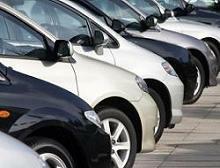 Small Fleet Insurance policies - fleet vehicle insurance - UK fleet insurance. 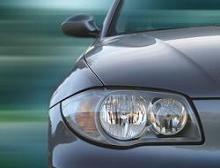 UK fleet insurance - fleet vehicle insurance policies. 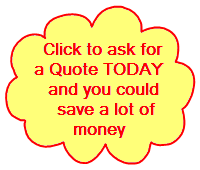 Call us on 01803 698 456 for a cheap quick quote. We offer fleet vehicle insurance policies for small and medium companies including haulage fleet insurance cover. 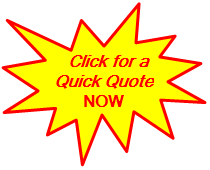 Contact us for company car insurance and get a Zurich fleet insurance quote now.